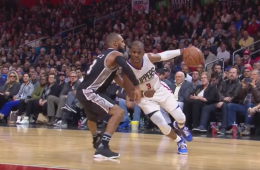 JJ Clutch saves the day. 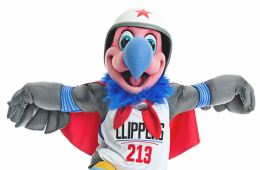 The Clippers have a new mascot and his name is Chuck the Condor. 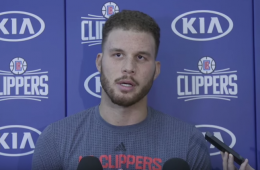 For the first time publicly, Blake Griffin is apologizing to fans. 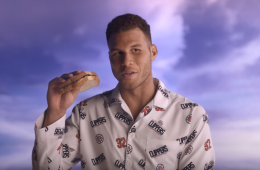 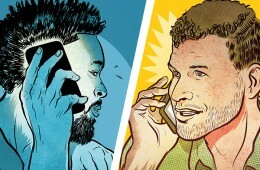 LA Clippers all-star forward Blake Griffin crafts the perfect peanut butter and jelly sandwich. 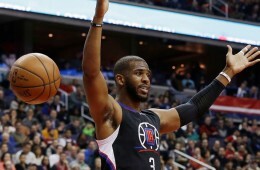 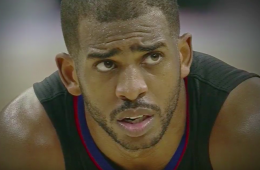 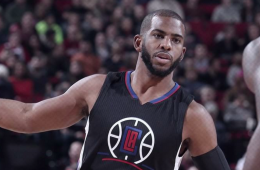 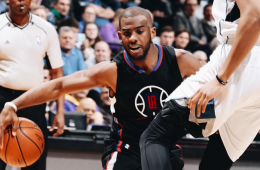 Expect a perfect storm of buckets, boards, dimes and next generation 2016 Kia Optima rides in his return. 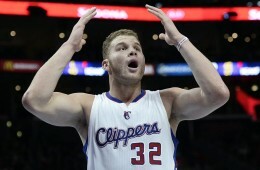 Blake Griffin was getting better until he got worse. 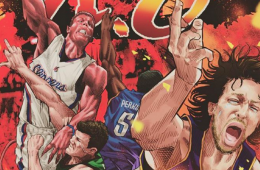 Los Angeles Clippers superstar Blake Griffin meets the video game classic Street Fighter. 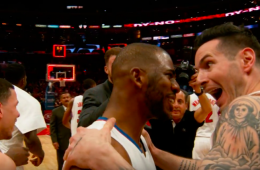 The debacle of DeAndre Jordan almost leaving the Clippers to join the Mavericks is long over, but the hilarity of the situation lives on.